American Urological Association Annual Meeting assembles thought leaders from around the world to talk about the latest advancements in urologic medicine. It is here that urological professionals can expect to find innovative programming, educational offerings and access to groundbreaking research. This is why each year urologists flock here to find out how they can positively impact their practice with the latest advances in urologic medicine. 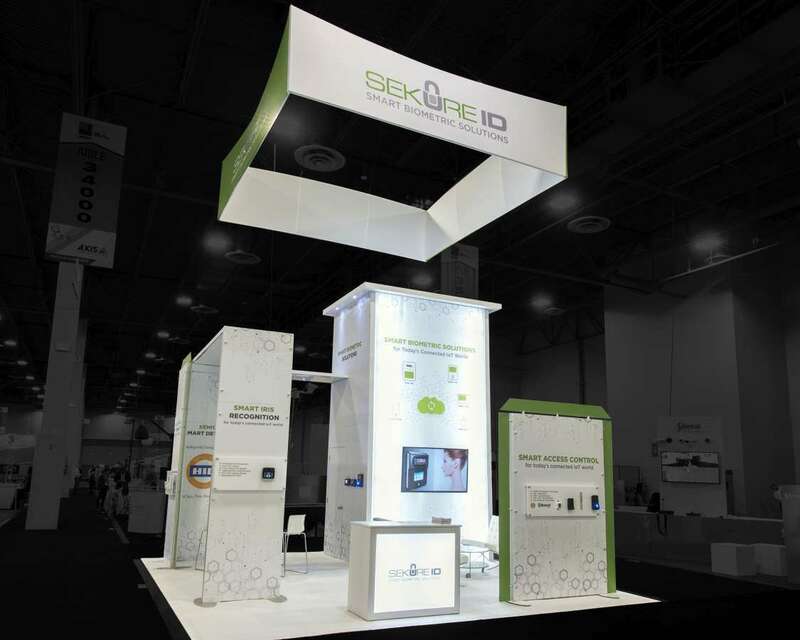 Advertise what you have to offer before the world through appealing custom based tradeshow booths. American Urological Association Annual Meeting 2019 will take place from May 03 to 06, 2019 in Chicago, IL. Over 16,000 attendees from 111 countries around the world attended the 2016 event. This year will mark the 112th American Urological Association Annual Meeting. 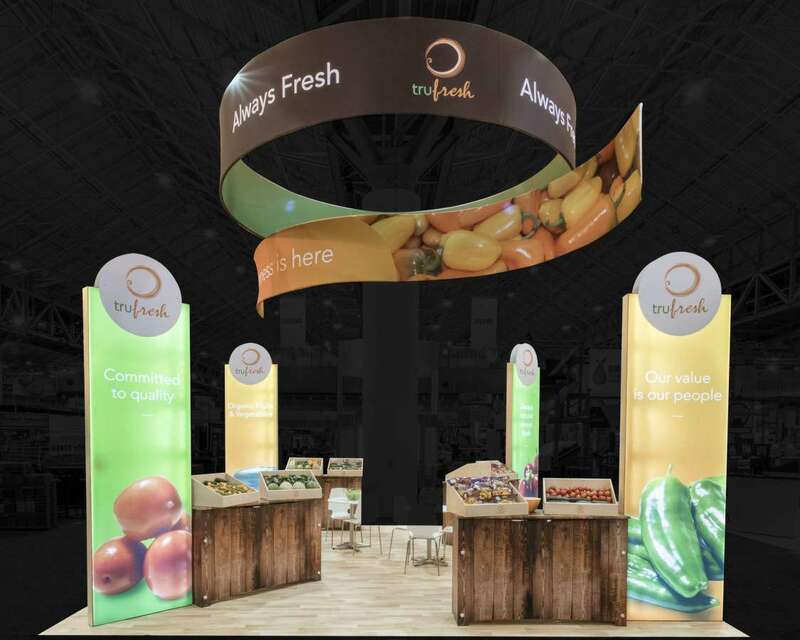 Get in front of your target crowd through an eye-catching custom tradeshow booth. 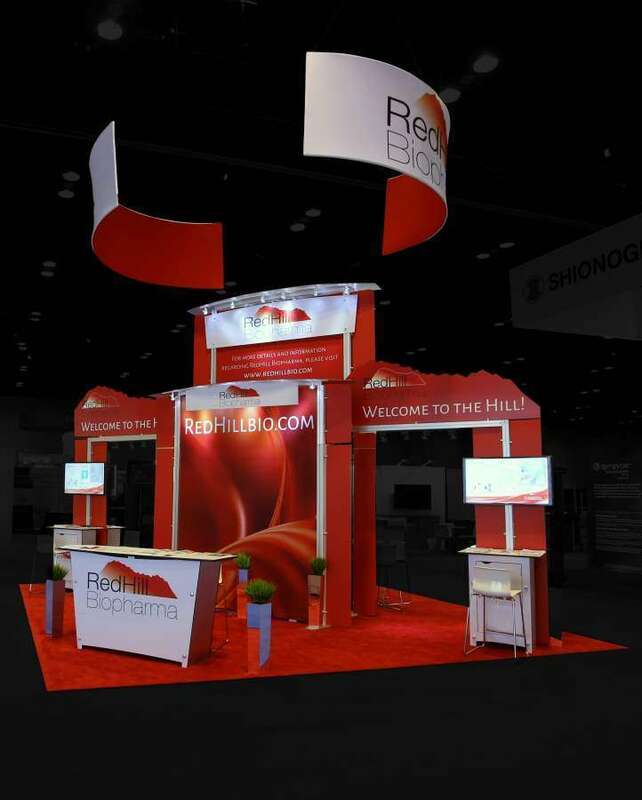 Your booth needs to be as relevant in the market as you are. 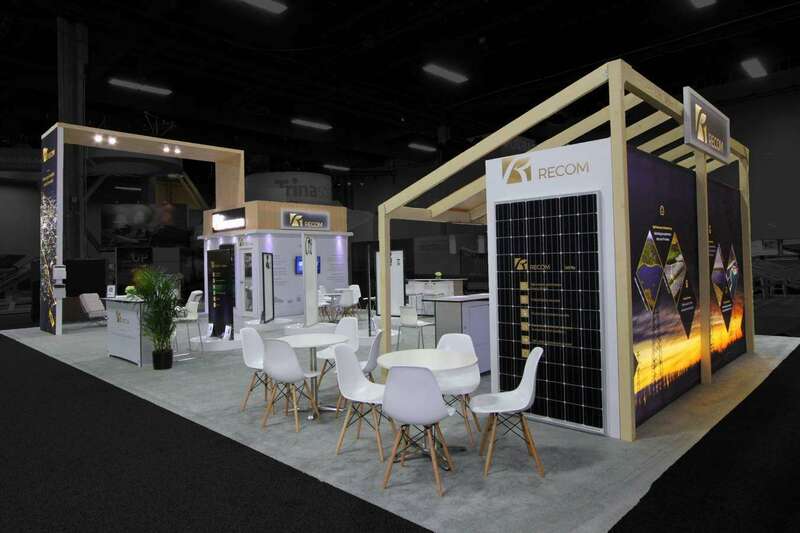 If you are an exhibition savvy exhibitor who knows what the latest trends are, why not show off that knowledge by going in for a custom tradeshow booth that is built just for your brand? 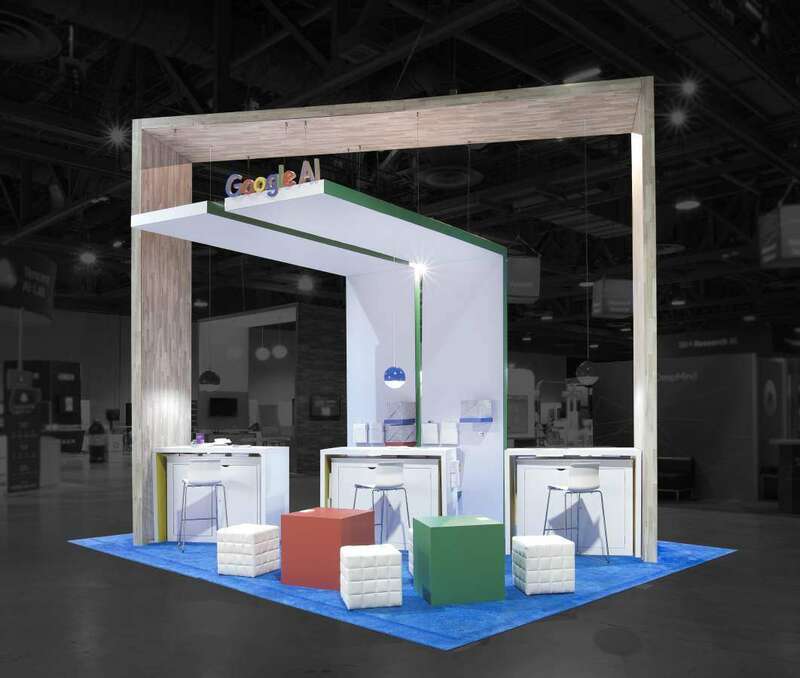 With the right materials you can have the perfect custom tradeshow booth designed for you, propelling your brand to the top. 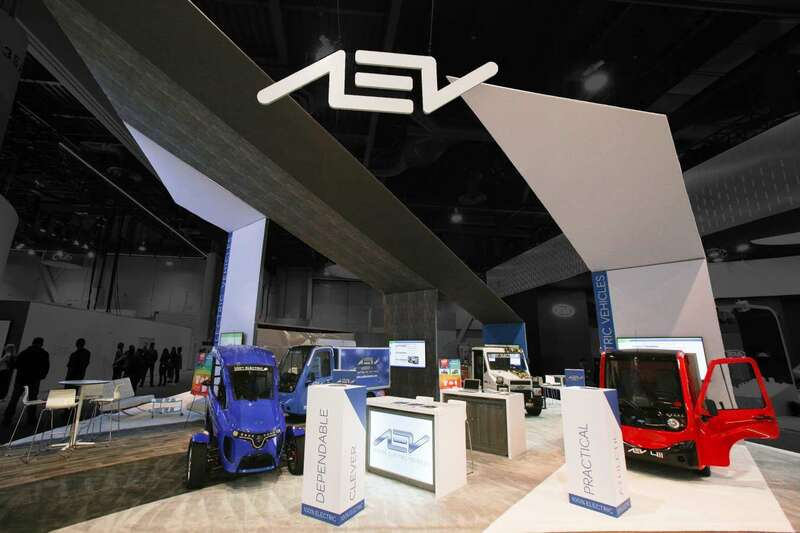 Exhibitors who are looking for long-term gains from short-term investments would do well to invest in a custom-built tradeshow booth rental. 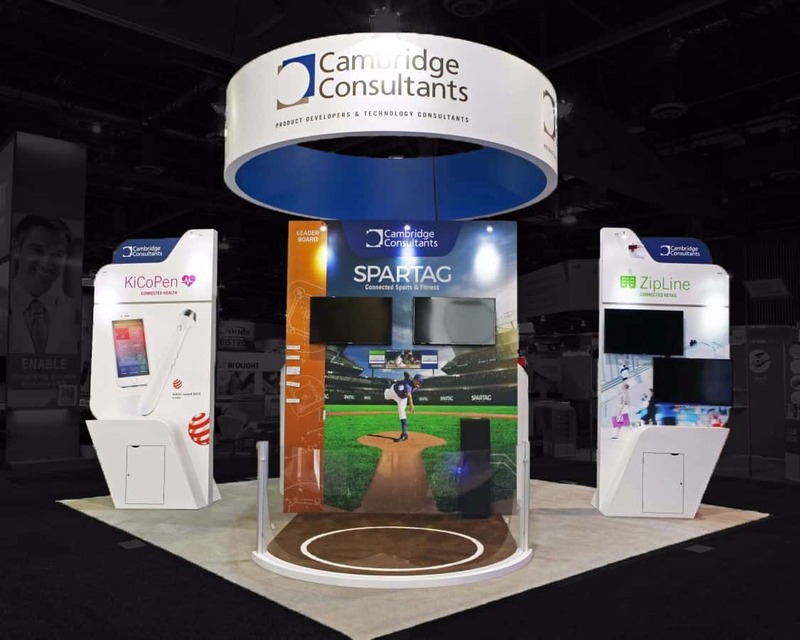 This booth is made using existing booth materials that are then restructured to give the final outcome – a display that is as good as new. The booth is then decked up using custom graphics and logos to give it that final touch. 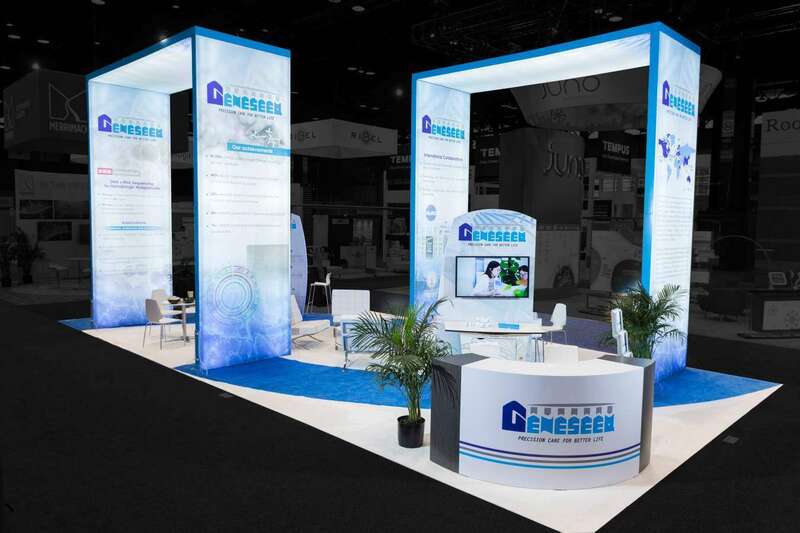 By using a custom trade show booth rental in Chicago, IL, an exhibitor has more flexibility over their booth, and they do not have to worry about the transport and storage charges after the show. 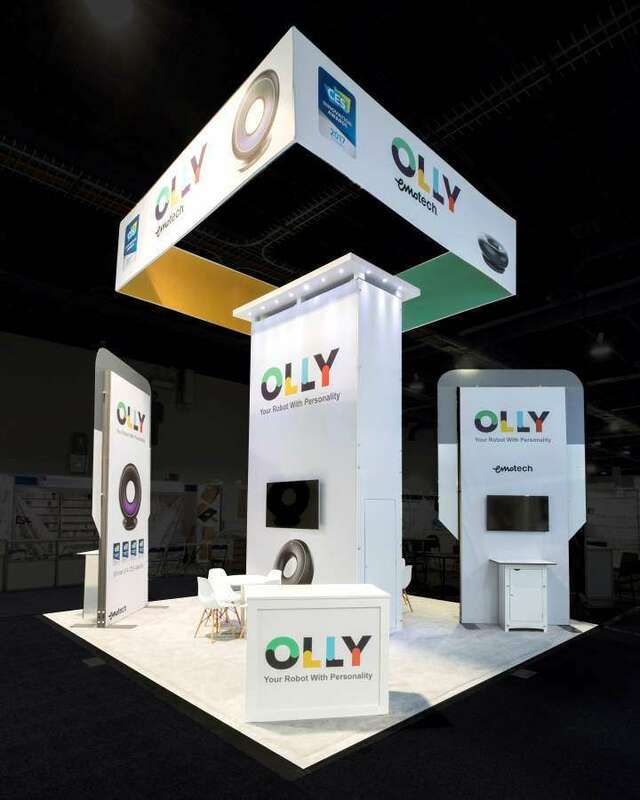 Find out just how a custom trade show booth rental can transform your exhibit into the one that everyone wants to take a peek at during the show. 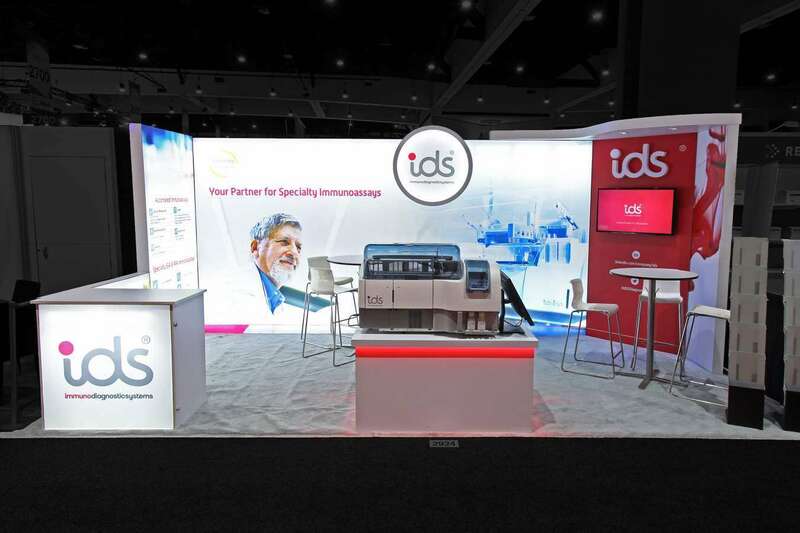 See what custom tradeshow booths can do for your business at American Urological Association Annual Meeting.